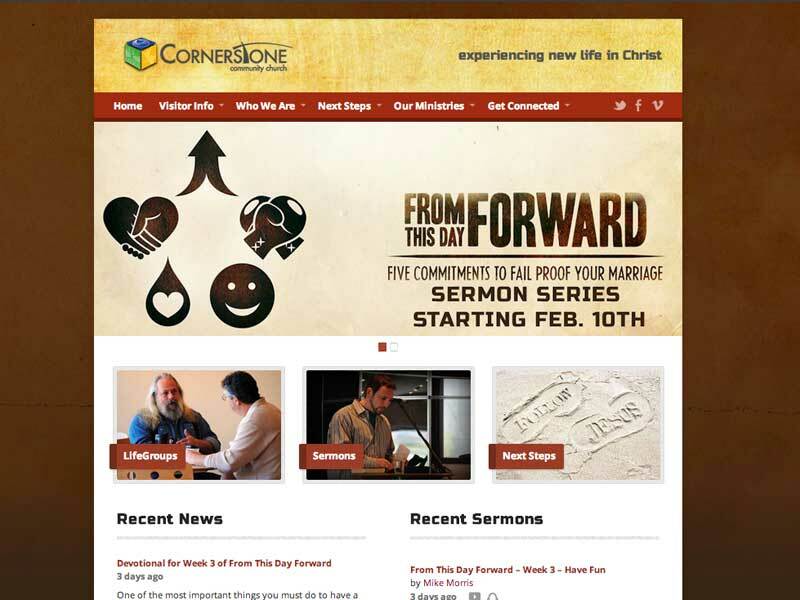 This is a WordPress site for the church I pastor. It includes news, announcements, sermon audio and video, and ministry descriptions. It is a responsive design which works great on phones and mobile devices.